This French Bulldog Doesn’t Want to Go to Bed. His Argument Is Great! 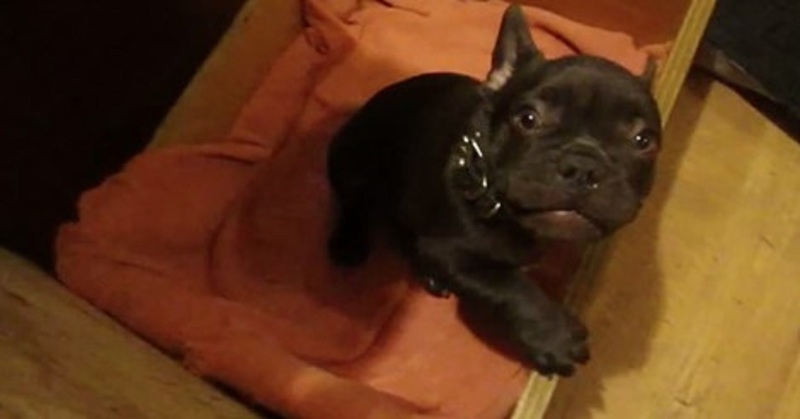 Frenchie, the french bulldog, doesn't want to go to bed... until he gives up the fight. If you also found this little guy cute, then share this video with others.